It will be a dual Qualifier, Georgia & Alabama and we are really looking forward to seeing everyone and getting the new year started off with a Great Shoot!!! Weather looking Good! 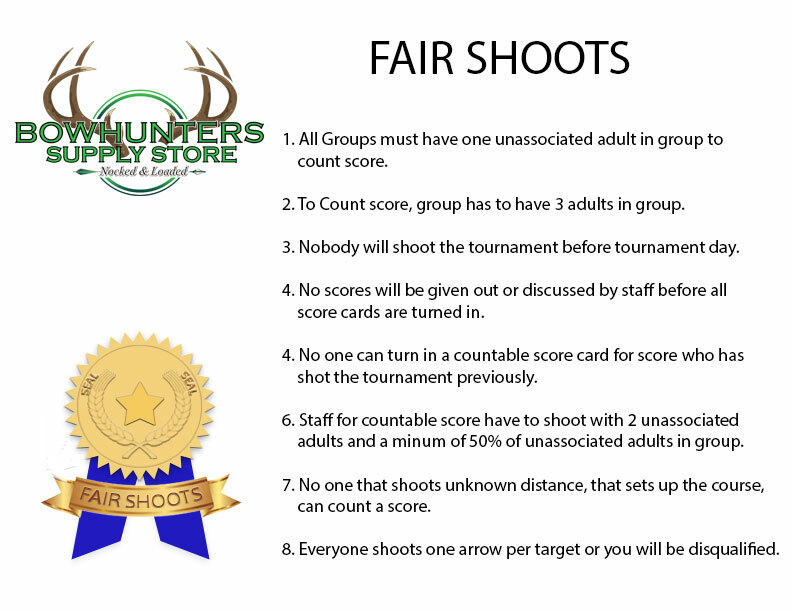 We have some new rules about the way the shoots will be managed, just to ensure that everyone that competes get a fair shoot. If you don’t want to go by these rules, just shoot for fun.